Giraffe CVs helps candidates to aim high, stand tall, and get spotted through interview-winning CVs and career documents, supporting job seekers to stand out from the crowd in a competitive job market. Working with professionals at all levels, from new graduates to C-level executives, our focus is on delivering CVs, LinkedIn profiles, and cover letters that increase career confidence, optimise professional visibility, and open interview doors. To date, Giraffe CVs have served customers located across 37 countries on six continents. Giraffe CVs was named one of Guardian Careers’ top 10 Twitter accounts to follow for careers advice in March 2014 and was also featured on The Guardian’s Small Business Showcase in recognition for Marketing and PR Excellence 2014. Lis McGuire is a professional CV writer who founded Giraffe CVs in 2004. Over the past 11 years, she has worked with over 1,500 job seekers from graduate to C-Level, across all types of roles and industry sectors. Her mission is to help professionals secure interviews for jobs they want, with organisations of all shapes and sizes across the public, private, and third sector. A member of the Career Development Institute (CDI), she enjoys staying on top of any developments in the careers space. 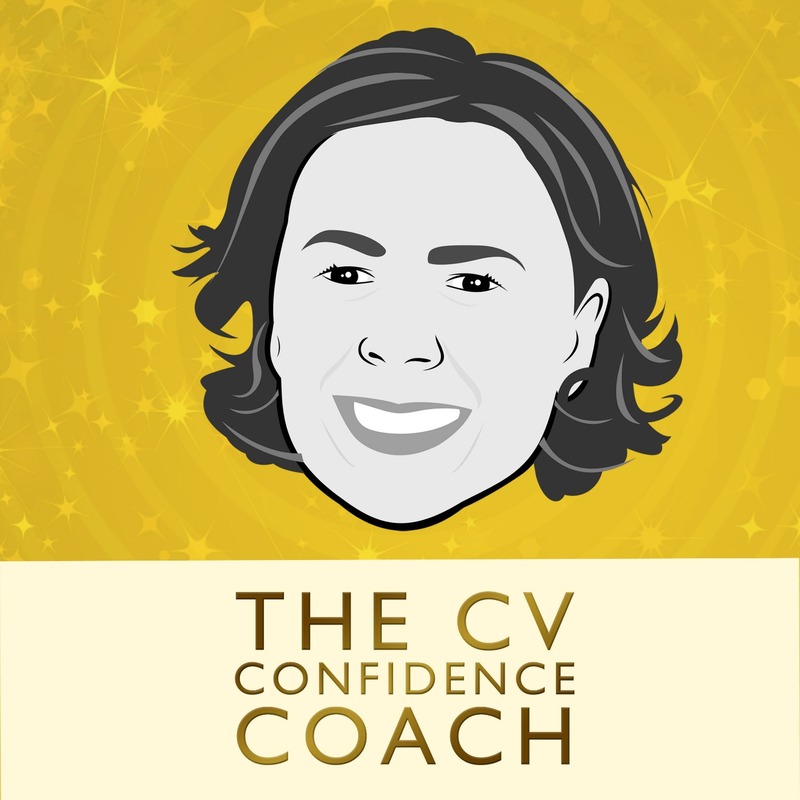 When she’s not writing CVs, her mission is to share actionable CV and careers advice, helping job seekers to optimise their CV and supercharge their job search. Lis recently published her first book. 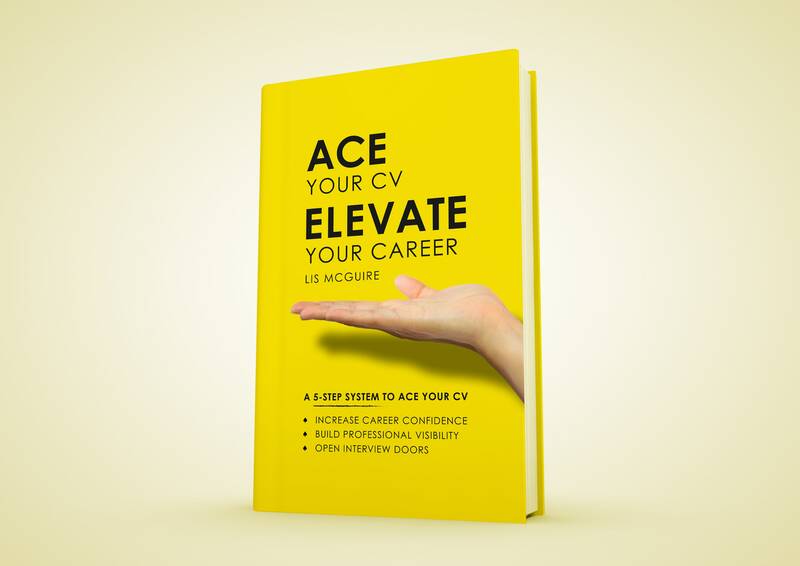 Ace Your CV, Elevate Your Career equips job seekers with the mindset, strategies and tools to create their best possible CV; increasing career confidence, building professional visibility, and opening interview doors. Lis’ CV advice has been featured in The Guardian, The National Careers Service, WorkBloom, CAREEREALISM, Plotr, Social-Hire.com, Learnist.org, and more. She was recently listed as one of Personalincome.org’s top 25 CV and resume bloggers for 2016. She regularly contributes as an expert panellist for Guardian Careers live chats. View recent debates and roundup advice here, here, here and here. Her weekly careers and CV tips blog has been running since April 2013 and achieved a silver award in the blog category at Kent Digital Awards in June 2015. 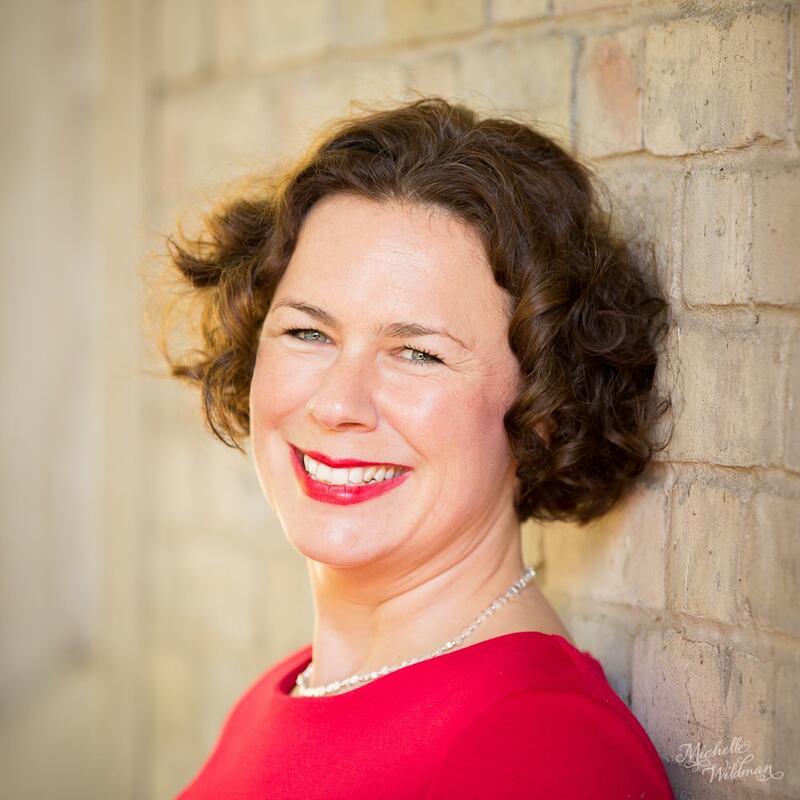 In May 2014, Lis launched her podcast alter-ego, The CV Confidence Coach, delivering CV, LinkedIn and career tips in bite-size weekly shows. With a growing series of 90+ episodes, the podcast has maintained a ‘What’s Hot’ listing within iTunes’ Business/Careers category since its foundation. Branching out to give interviews of her own, she has recently featured on the Graduate Job Podcast, and on Learning to Leap’s interview series. Lis is happy to talk and write about CV writing, LinkedIn profiles, cover letters, job search tactics, and other careers-related topics. 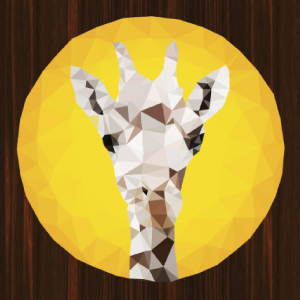 Download Giraffe CVs’ media kit here.